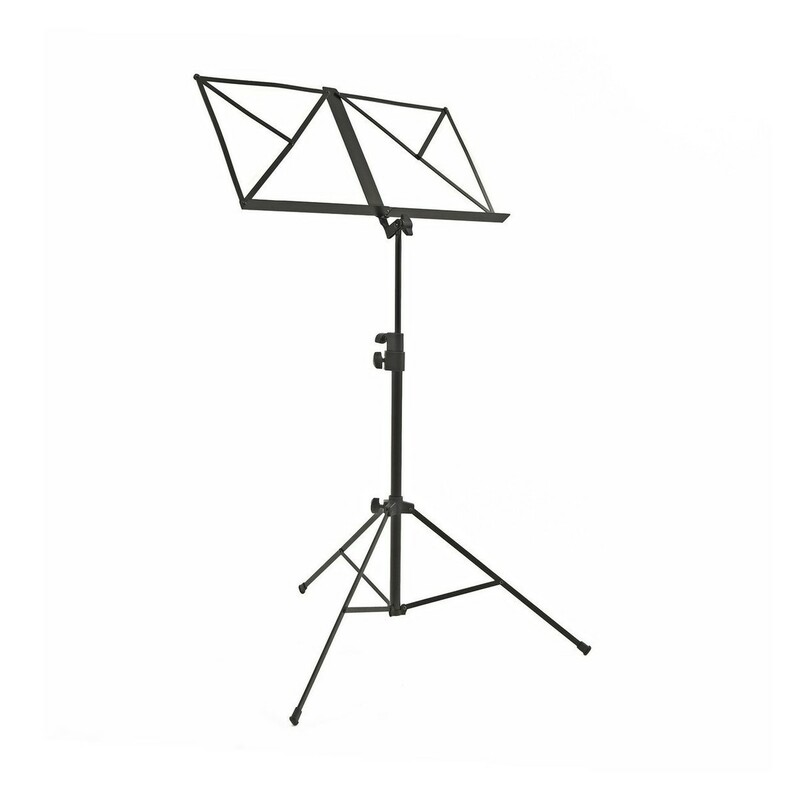 The Primavera 100 Cello Outfit, Full Size is a complete package suitable for beginners and students. Made from a carefully selected, hand-carved spruce and maple, the 100 cello not only looks appealing but creates a full and resonant sound. 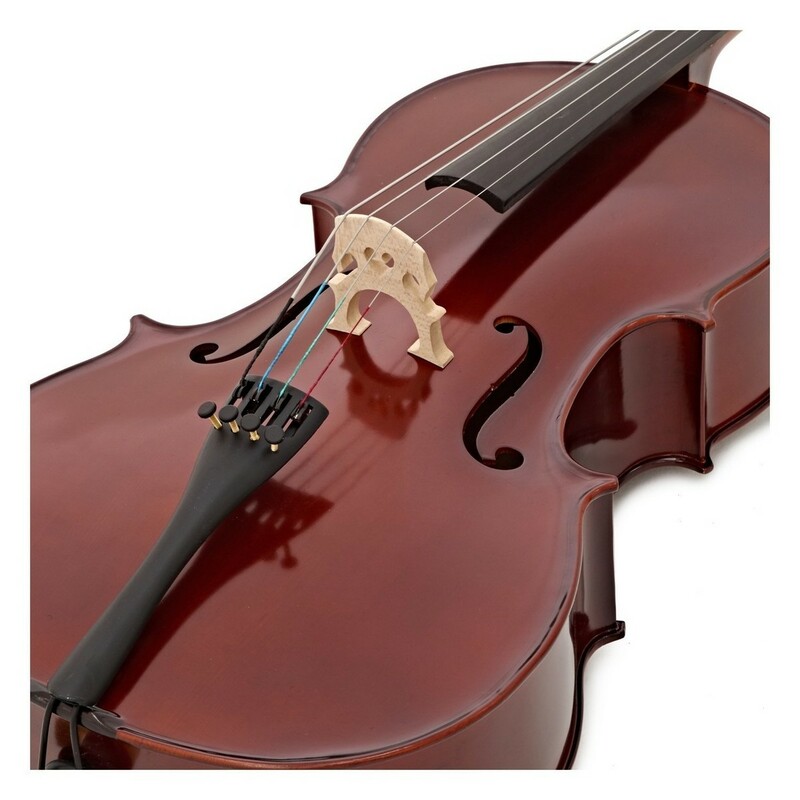 Featuring ebony fittings along with a metal alloy tailpiece and a full ebony fingerboard, the 100 cello is very hard wearing and easy to maintain. With a padded gig bag included, travel is much easier than ever before. 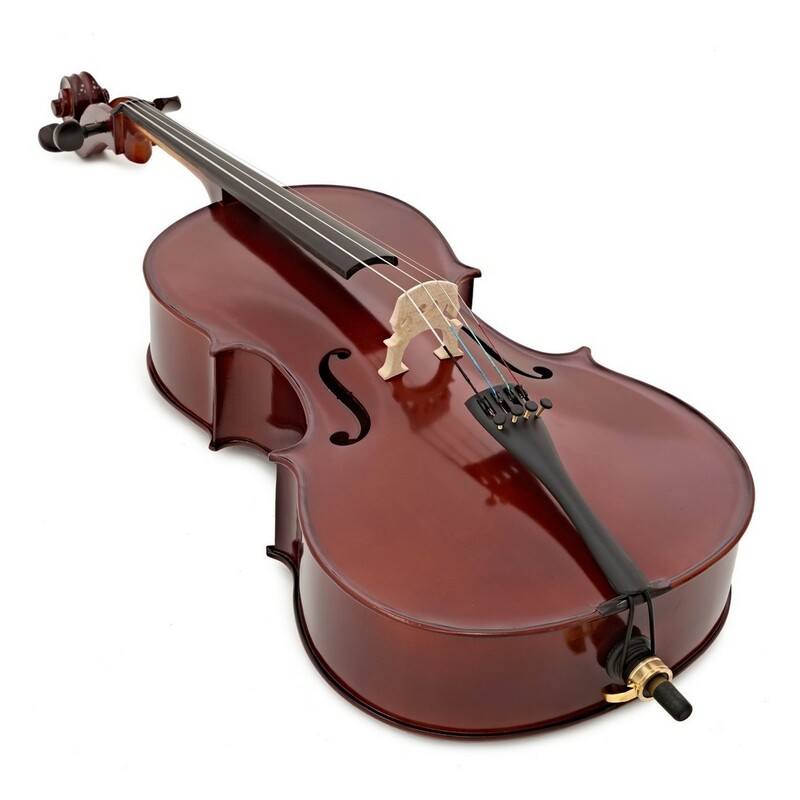 This professional quality cello also comes with a bow, rosin, tuition book and CD, tuner, music stand, non-slip cello mat and string set.